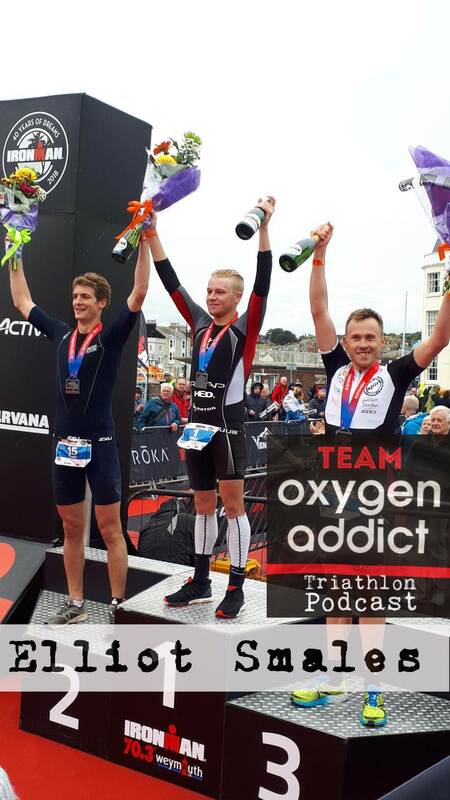 Elliot Smales has dominated 70.3 racing in the UK this year, winning 70.3 Staffordshire, 70.3 Dun Laoghaire in Dublin (beating American Superstar Andy Potts) , and 70.3 Weymouth, and finishing a solid 4th in Edinburgh. We talk about his background, his success this year, and his experience racing at the World 70.3 Championships. 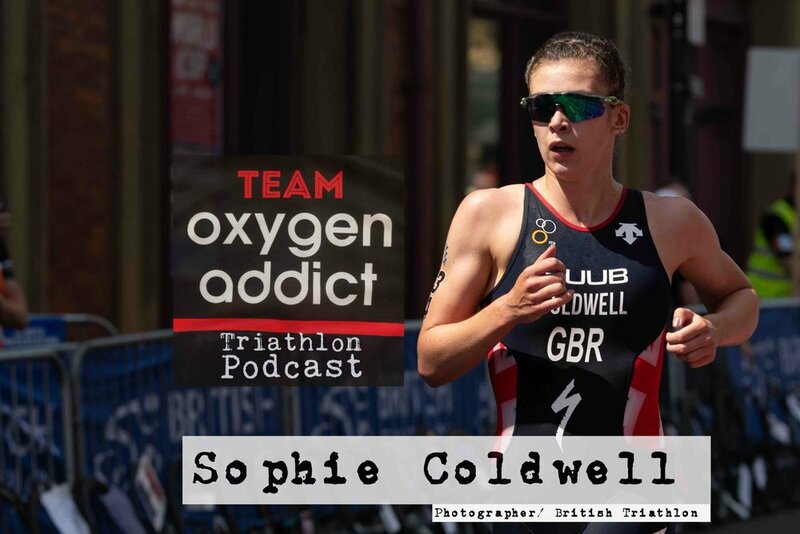 He’s also refreshingly honest about his mindset to racing - we think you’ll be amazed to hear how even a triple 70.3 winning pro suffers from the same self doubt that we all experience! 198 Joe Spraggins - AGer qualifies for Kona after getting hit by car! 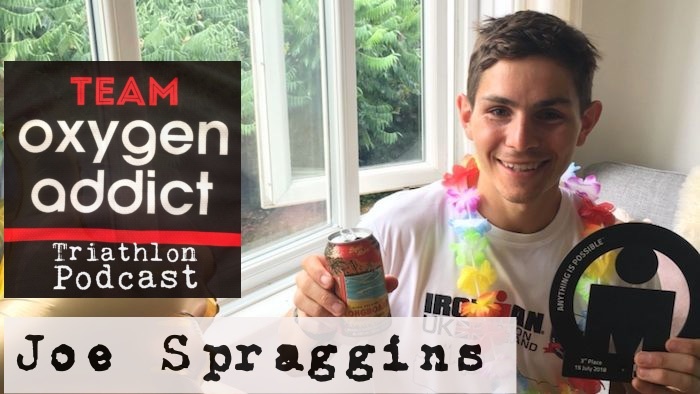 Joe Spraggins recently qualified for Kona, taking 3rd place in the 25-29 age group - despite being hit by a car during the bike leg! We catch up with Joe to hear the story of his triathlon journey - from someone who was 'rubbish as sport at school' in his own words, but has dedicated himself to consistent training over time, and has now managed to book his slot to the Big Island! 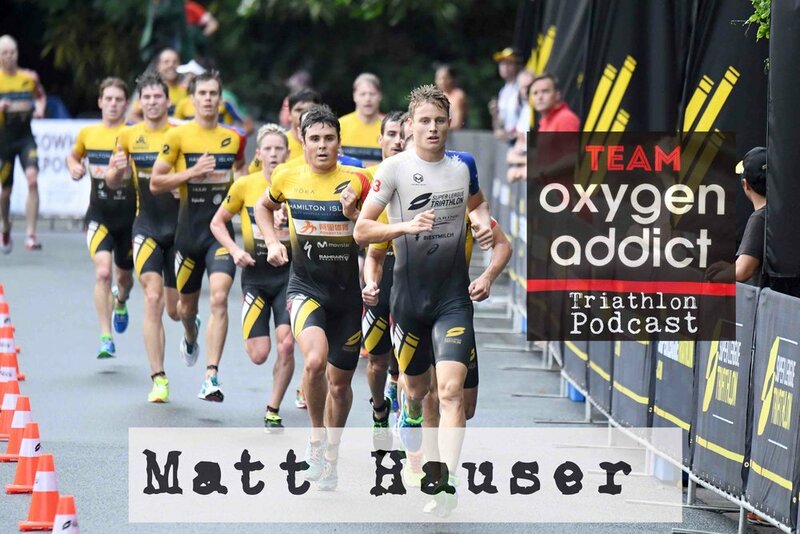 Matt Hauser was the 2017 World Junior Champion, who recently won team Gold in the mixed relay at the 2018 Commonwealth Games. Hauser had a nightmare in May when he crashed during a bike training session after a car door opened right in front of him. He tells us about the accident and his recovery, he also shares some tips about the Gold Coast and talks about racing Super League as well as his Olympic hopes in the future. 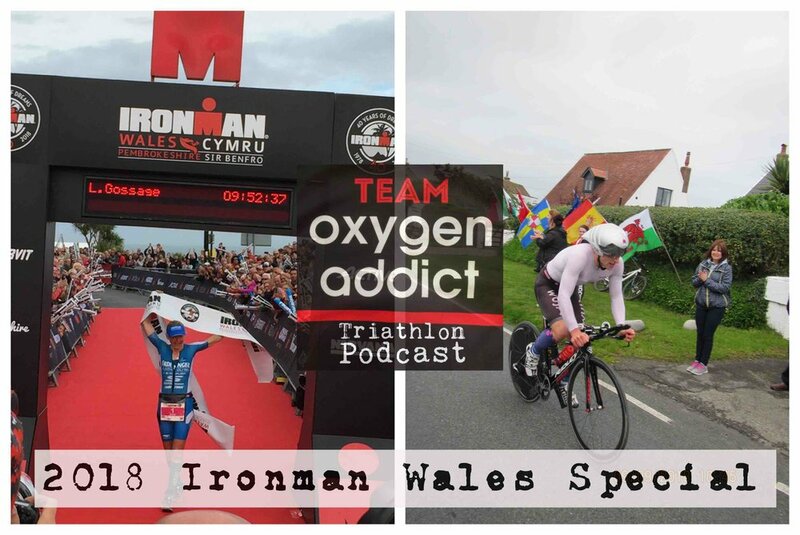 This week we bring you interviews from the finish line of Ironman Wales! We hear from women’s winner Lucy Gossage, men’s runner up Phil Graves, and also from women’s runner up Camilla Pederson. We also got interviews with pros Brian Fogarty, Heather Wurtele and age grouper Lewis Eccleston.